Formed in late 1862, the early war experience of Brigadier-General Michael Corcoran’s ‘Irish Legion’ is often forgotten. 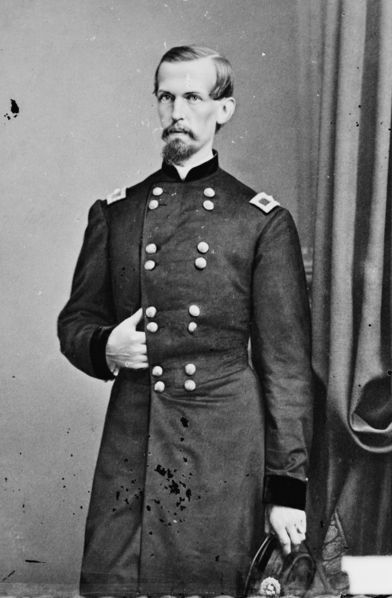 Their first major battles would not come until 1864, when they suffered severe casualties during Grant’s Overland Campaign. However, their initial taste of Rebel fire had come over a year earlier, on 30th January 1863. 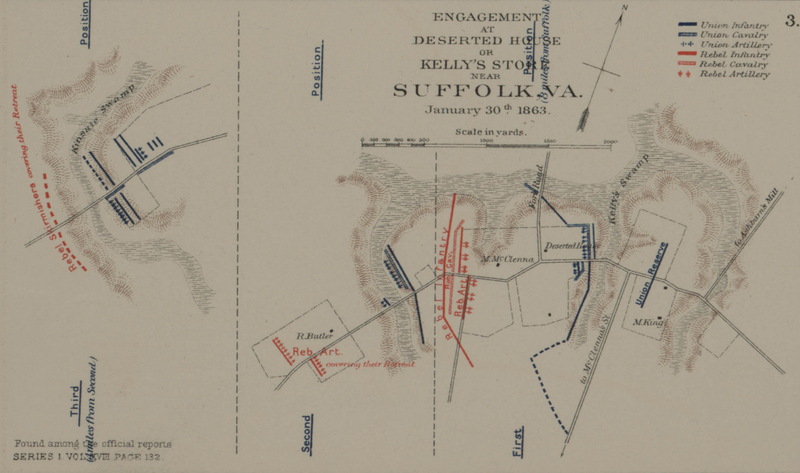 This engagement, which became known as the Battle of Deserted House or Kelly’s Store, would bring the Irishmen their first victory- and their first casualties. Michael Corcoran and his men had been sent to southern Virginia and the Union outpost of Suffolk, which guarded the western approaches to the Federal naval yards at Portsmouth and Norfolk. Here they formed part of the VII Corps, consisting of three divisions under the command of Major-General John J. Peck. On their arrival, Brigadier-General Corcoran assumed command of the 1st Division. Which sources did you find had the more detailed description of the fight, especially concerning the 155th and 164th? There are a series of three excellent accounts in the New York Irish American that add all the detail to the events beyond that in the Official Records, from the action itself to the men who were hit and the injuries they sustained. It is one of the best I have come across. Damian, once again many thanks for bringing this account to light. Well done. 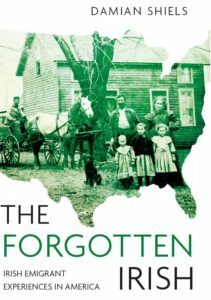 Damien, Are any of the New York Irish American articles available online or is there some archive I could contact to get a copy or two. I sent you a direct email on this that hopefully might be of use. Great story, we live on a piece of land this battle took place on and this is by far the best history I could find on it. Thank you for your time in research. Many thanks for the comment- I’m really glad to hear that. Must be quite something to live on the site itself! That is something I am not 100% sure of as I have never visited the site, but it maybe something our readers can help with!